Are protein shakes bad for you? No—not when you make them from healthy, high-quality ingredients. But as with any food or drink recipe, adding ingredients of poor nutritional value can make protein shakes unhealthy. Not all protein shakes are created equal. In fact, the term protein shake encompasses a wide range of recipes geared toward numerous different goals. Whether or not a protein shake is healthy or “good” for you depends on what you put in it, why you’re drinking it, and sometimes even when you drink it. Let’s take a look at some common mistakes that can make protein shakes unhealthy. Some protein shakes are used for post-workout recovery. Others are intended as convenient meal replacements. Some are used in weight loss programs, where caloric intake may be restricted and high-quality protein is essential. Others still are known as “mass gainers,” used to help boost caloric intake and pack on muscle mass. The recipe for a weight-loss shake will be very different from the recipe for a mass gainer shake. Be clear on the purpose of the shakes you make, and use appropriate ingredients accordingly. Sure, some shakes are meant to pack a caloric punch. But if your goal is recovery or lean muscle-building, skip the ice cream and other high-sugar, high-saturated-fat ingredients that turn your drink into a milkshake and can make protein shakes unhealthy. If you want a creamier shake, try adding plain Greek yogurt, mashed banana, or mashed avocado as more nutritious options. If you want the calories, then go for it, and add as much nut butter, nuts, dried fruit, coconut, and other ingredients as you like to your shake. But if you’re trying to lean down, don’t over complicate things with too many add-ins. You can create a delicious and nutritious protein shake with nothing but high-quality protein powder and low-fat dairy or unsweetened nut milk—or even simply with water. On the flip side, a protein shake provides a perfect opportunity to include ingredients that you may be trying to get more of in your diet. Need antioxidants? Try mashed raspberries, blackberries, and blueberries. Short on healthy fat? Go for mashed avocado, full-fat plain Greek yogurt, or all-natural peanut or almond butter. Go green with leafy additions like spinach and kale. Chia seeds or ground flax seeds added to a protein shake provide Omega-3 fatty acids and plenty of fiber. The wrong add-ins can make protein shakes unhealthy, but the right ones can make your protein shake a nutritional powerhouse. High-quality protein powder carries a premium price tag. Protein isolates, which contain more pure protein and are generally considered higher quality than protein concentrates, are priced accordingly. You shouldn’t have to go into debt to supplement with quality protein, but if you find powders that are unusually inexpensive, be sure to read the ingredients thoroughly. One scoop of powder should contain at least 20-25 grams of protein, so be sure that’s what you’re paying for, instead of fillers and additives. Just because one scoop of protein powder is good does not mean that two or three scoops is better. A commonly recommended range of daily protein intake for active adults is 0.8–1.5 grams per kilogram of body weight. 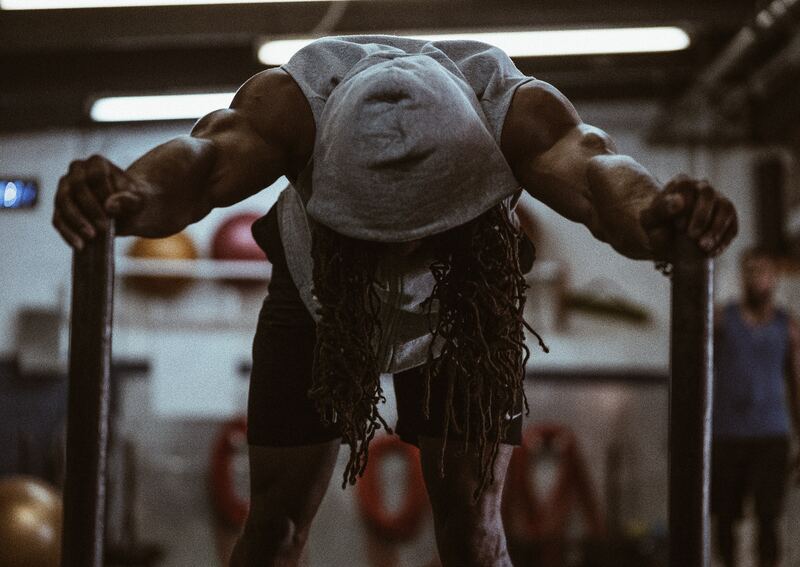 The American College of Sports Medicine recommends 1.0–2.0 grams of protein per kilogram of body weight per day for athletes, depending on training volume and intensity. Determine your supplementation needs based on your activity level and goals—and be sure to include the protein you consume from your food in your total daily protein calculation. Many of us live by the “magic window” rule, taking care to consume quality protein within a 30-60-minute window immediately after hard exercise for optimal muscle repair and recovery. Some people opt for a protein nightcap of slow-release casein, which works with your body at rest to rebuild muscle tissue as you sleep. Although targeted timing has a specific purpose, it’s also important to spread the rest of your protein intake throughout the day. Muscle protein synthesis—or the amount of protein your muscles can actually put to good use—maxes out at around 20–30 grams (roughly a single scoop of protein powder), so consuming more than that at one time is pointless. It won’t hurt you to have more, but the excess protein will go to waste. If you have food allergies or intolerances, such as dairy or gluten, be sure to choose a protein powder that fits your dietary restrictions. While milk proteins such as whey and casein are widely available and the most commonly used supplements in protein shakes, there are plenty of alternatives such as egg white, pea, soy, and rice proteins. 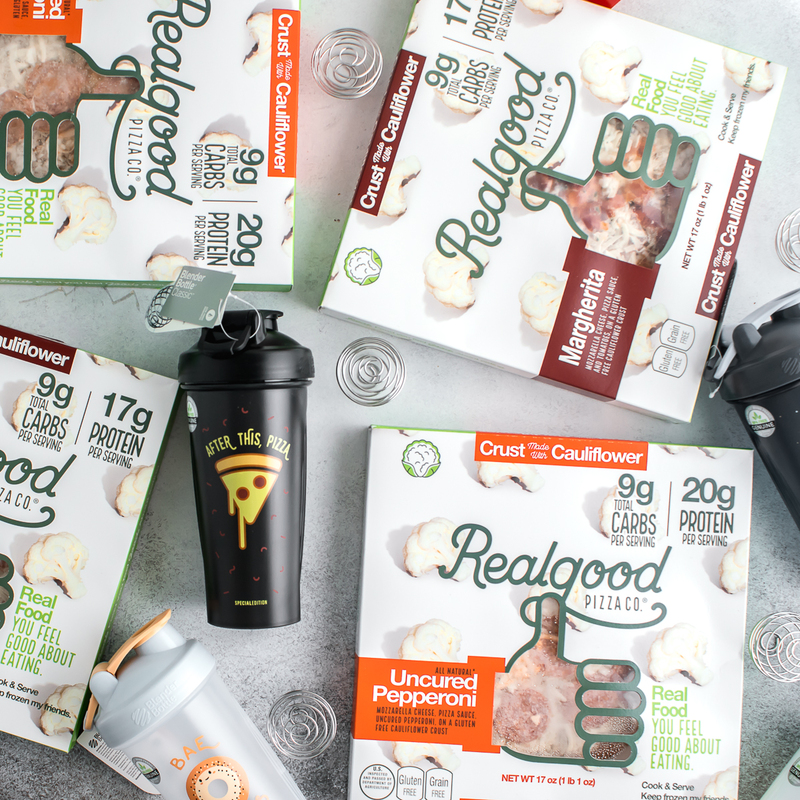 Whatever reason protein shakes are a part of your nutrition plan, rest assured that you can make them from healthy, high-quality ingredients to help achieve your diet and fitness goals. 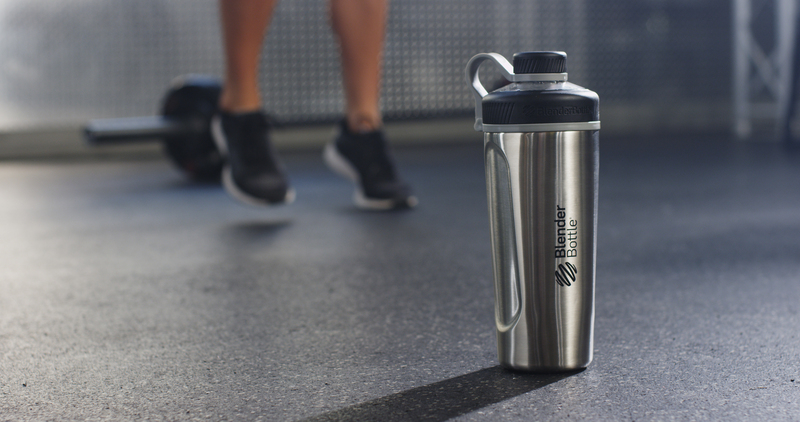 To get started, make sure you’re armed with a BlenderBottle® protein shaker. Our patented mixing system uses the BlenderBall® wire whisk—found only in BlenderBottle® brand shakers—to mix protein and nutrition shakes with ease. Ready to mix? Try one of our many delicious, nutritious protein shake recipes.